Dragonflies in the air are captivating. With that in mind, we created this bow tie so that you, too, can steal the show. 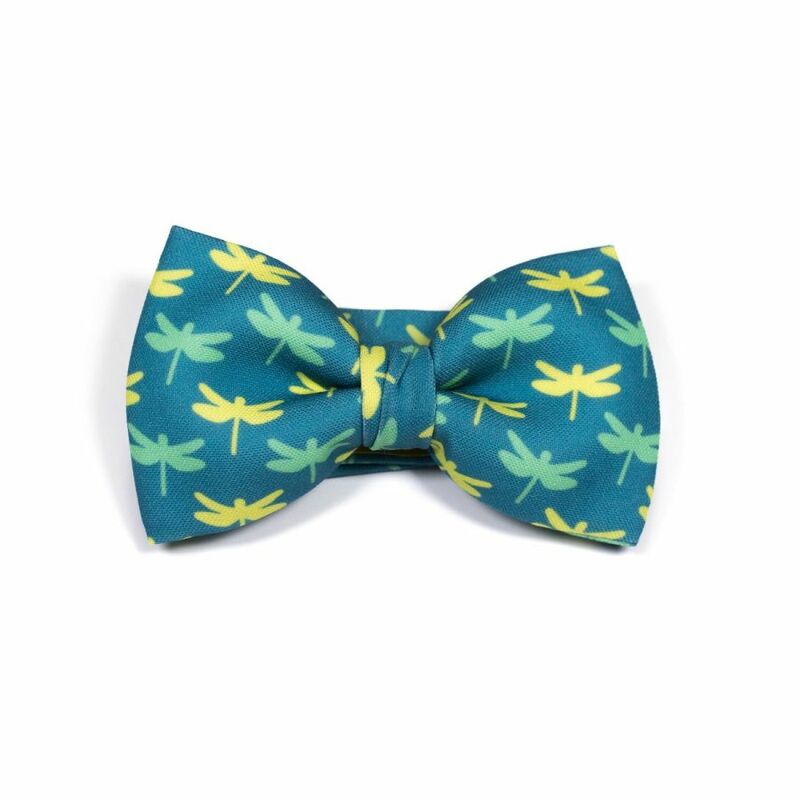 A nice bow tie in green tones with a dragonfly print. 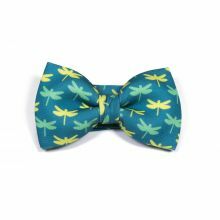 The Dragonfly Bow Tie was created by our designer Mercedes for the Insect line and made with our 100% polyester Burlington fabric to give it a casual look.